The National Association of Local Councils (NALC) is set to rethink the role of England’s 10,000 community councils by developing a new vision for the sector following Britain’s departure from the European Union, with proposals considered at the trade body’s centre-piece annual conference this Autumn. The national parishes body aims to use a backdrop of Brexit, devolution, the financial challenges facing local government and the already changing role of community councils in delivering local services, to embark on a landmark “stock take”. This will include an assessment of where the sector is now, and how it will need to change to ensure communities feel more empowered and with a better say over their area in the future. 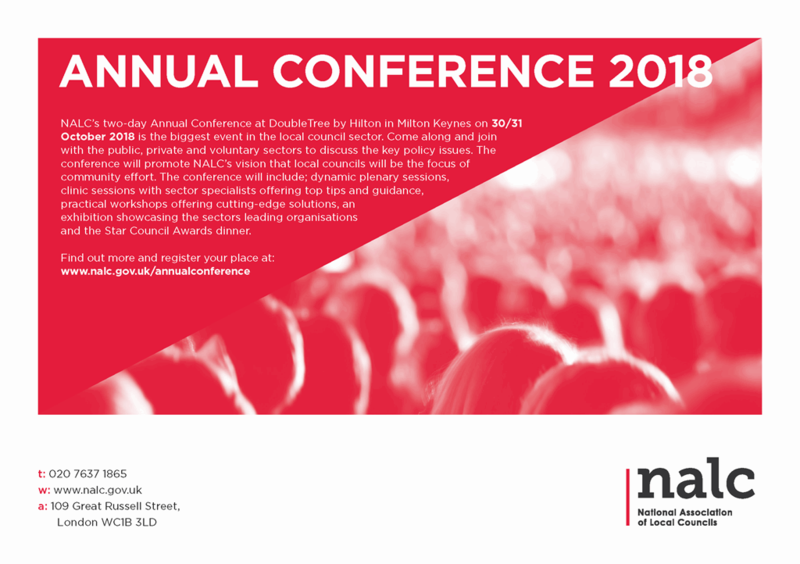 NALC’s “big, radical conversation” about the future of the first tier of local government will kick off in the same week as it announced details of its flagship event of the year – ‘Shaping Our Futures’ – which will be the biggest event in the sector’s calendar on 30/31 October in Milton Keynes. Cllr Sue Baxter, chairman of NALC said: “The time is right for us to revisit what grassroots, community councils are for and start a big, radical conversation about our future and potential. “It is NALC’s contention that community councils can do more, and do more consistently. And it is vital that they do so to help the country emerge from the Brexit changes and build a new local democracy putting communities in control. “I want to see as many people and organisations as possible in the sector and beyond getting involved in this important conversation, especially county associations, councils, councillors and council staff. And all coming together to debate our vision and proposals at our annual conference which is set to be the biggest and best yet. “The conclusions of this stock take will inform NALC’s strategic plan and shape the support that we and are our partner county associations provide to the sector in the future”.